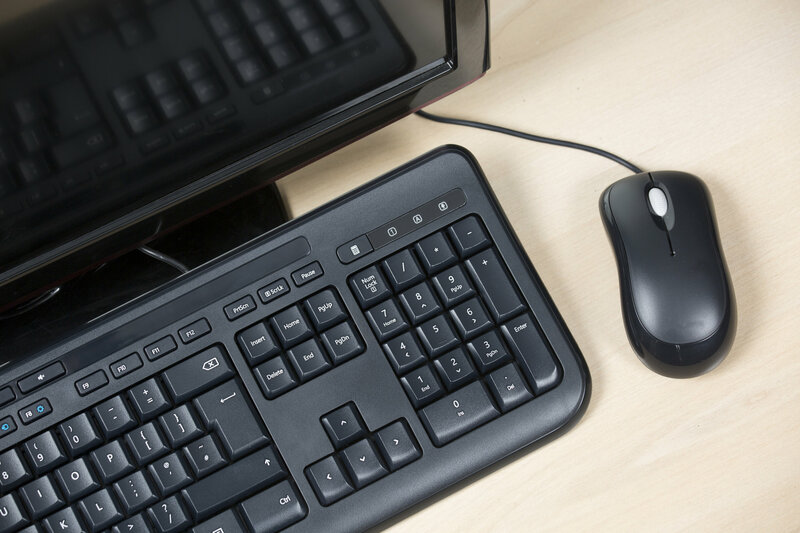 Using your mouse may seem convenient, but having to perform certain functions by mouse usually takes more time than with quick shortcuts on your keyboard. 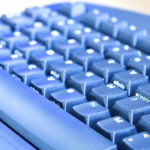 Here are 20 life-changing keyboard shortcuts we believe every modern employee should know to save significant seconds in everyday computer functions. You want to find an file, folder, program, or search within your computer. You are about to go to lunch and have many windows open. Instead of minimizing one-by-one, postponing your well-deserved lunch, just press these keystrokes. Commonly used when updating a recent project. Copy text, file, folder, program, etc. You want to copy text. Cut text, file, folder, program, etc. You want to copy and remove text. Paste text, file, folder, program, etc. You want to paste copied text, file, folder, or program. Oops! You didn’t mean to do that. Undo. Nevermind, you have second thoughts and want to go with your first intention. Redo the undo. You need to find a certain word, phrase, title or sentence in a large document or webpage. Clear cache and refresh webpage. You are asked to clear the cache. Commonly used instead of using the mouse to press ‘Send’. 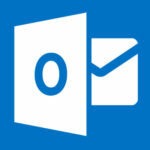 Works on most email clients like Outlook or Gmail. 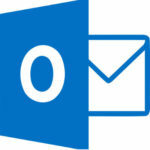 Send and Receive email in Microsoft Outlook. When you want to refresh your inbox to see if you received any new emails. Insert cursor in text field of icon, file, folder, or table cell. Commonly used when renaming file or editing text in a table cell. Advance to next text field. Best used when filling out an online form. Instead of using your mouse to click into the next text field, simply press tab. Will save you a lot of time. Open New Tab in same browser window. Commonly used when exploring a new website but leaving the current webpage open. Helpful when comparing companies, products, and other online research. Commonly used when researching online and need different websites open. Zoom in or out on a webpage. Best used when you need to enlarge text on a website. Move the cursor to previous or next word. Highlight the previous or next word. Commonly used when rearranging paragraphs or editing content.